Seems to happen every year, and before the snow flies, it's happening again. We're seeing lots of firewood ads, and almost as many firewood complaint ads. As usual, the warning ads will be deleted promptly and we'll be left with duplicate firewood vendor ads. Halifax Regional Police have issued a warning to people who are in the market for firewood. And it's a case of knowing what you're buying and who you're buying it from. Constable Brian Palmeter says they've gotten several complaints recently from people who feel ripped off. "Essentially what happens is a person will end up ordering perhaps, two cord of wood and they end up paying the delivery person cash upon arrival," he said. 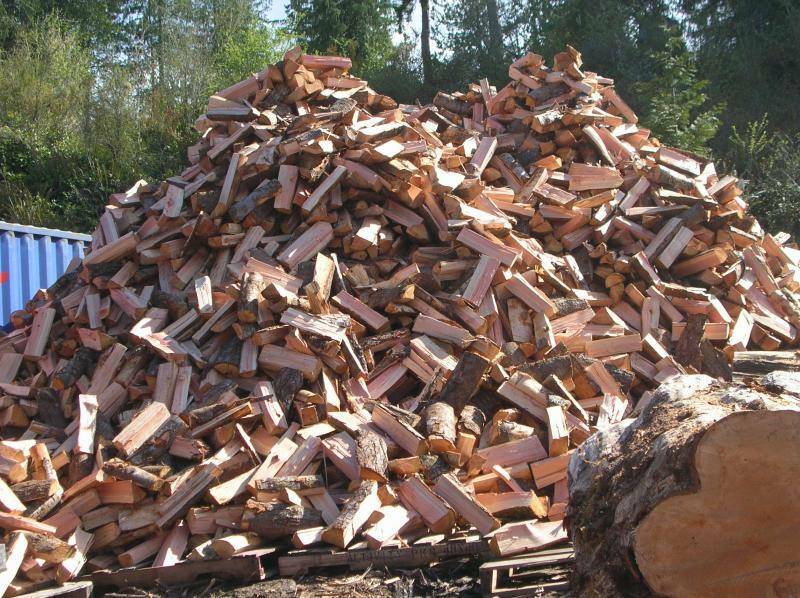 "They pay the cash before the wood is actually dumped and then the wood is dumped, and when the person goes to stack it, it's actually considerably less than what they've ordered." Palmeter says some of the problems have happened with people using on-line classifieds or on signs on the side of the road. He says if you should check with the Better Business Bureau if you want to check up on a company's reputation. 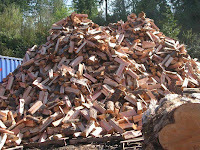 A cord of firewood is defined as 128 cubic feet of stacked round wood, whole or split, with or without bark. CBC radio did a big report on this early in the year, too. again and rip you off your hard earned money. As usual, I make no claims that the complaints are valid -- for all I know, they're competitors stirring up trouble. But the police, BBB and others have a good point: know what you're supposed to be getting, do your research, and report any scams to police. Have your list of questions ready when you contact me or anyone else..
Do you sell by the legal 128 cf stacked cord? Am I using an untraceable phone number instead of an addressed land line..